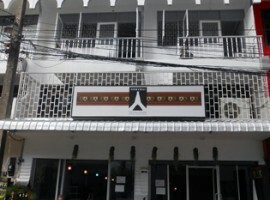 ฺOffice home in Chiang rai for sale: 4 Storey, 11.5 Mil THB, City Center. 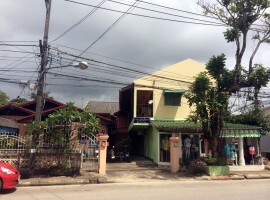 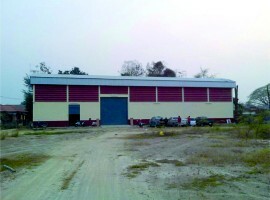 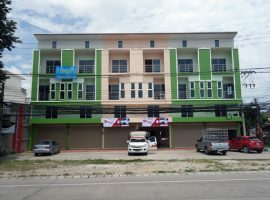 Well located property with established business, Ropwing, Chiang rai. 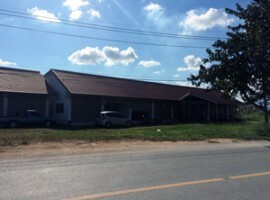 Warehouse/Land for sale in Chiang rai: 50 Tarangwa, 1.7 Million Baht, White temple, Chiangrai. 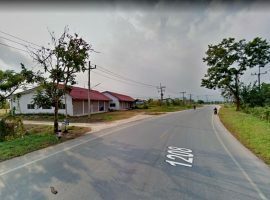 Small Resort for sale in Chiang rai: 3 Ngan, 6 Mil, Nang Lae. 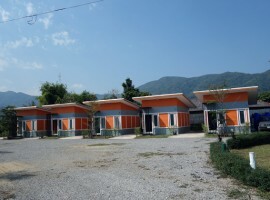 Resort for Sale in Chiang rai: 15Mil, Close to town, Ropwiang. 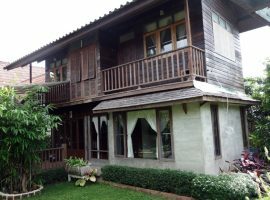 Office Home for sale in Chiang rai: 4Million++, 3 Bedrooms, Rimkok.